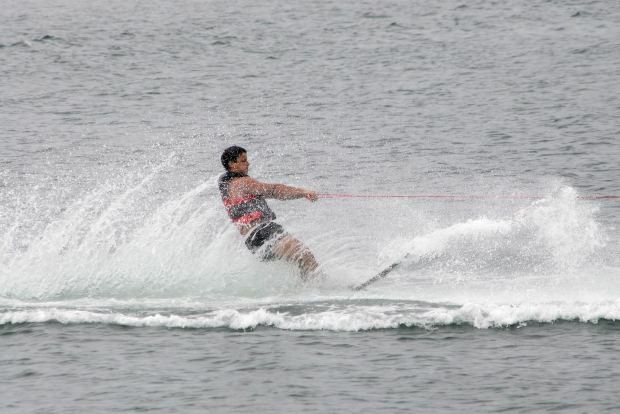 Shaped skis have revolutionized waterskiing. The wider tip and tail combined with being narrow under the bindings is a design that makes the ski work for you. 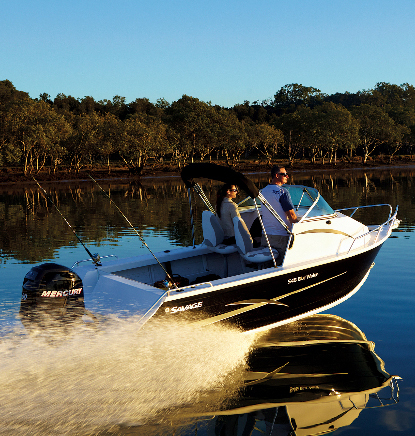 The added surface area improves deep water starts and allows a slower boat speed. 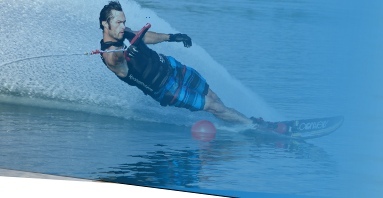 The Outlaw works great up into the 32mph range with smoothness and effortless performance.